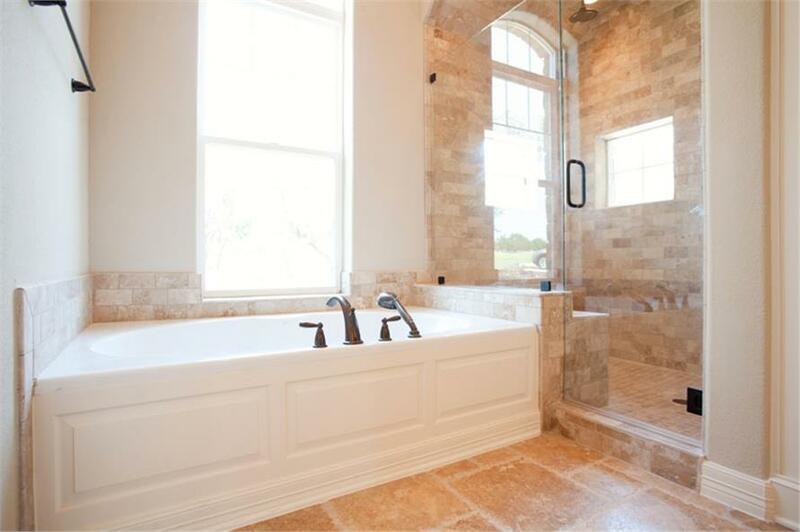 As featured in The Wall Street Journal. 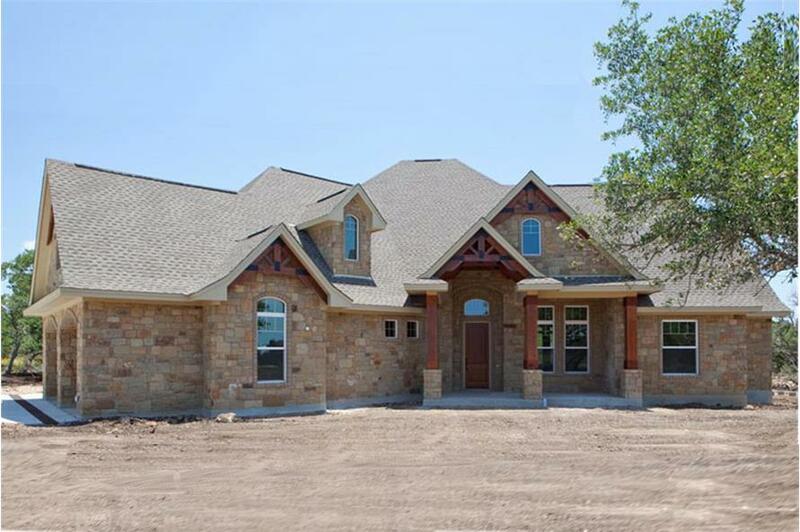 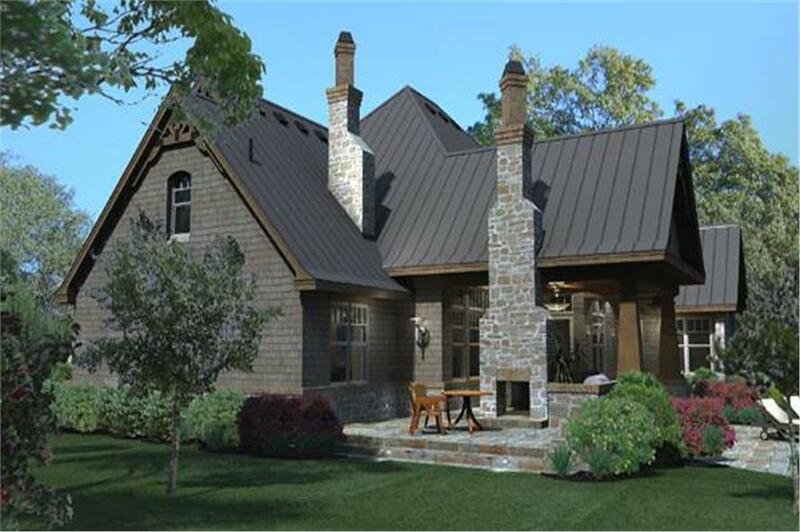 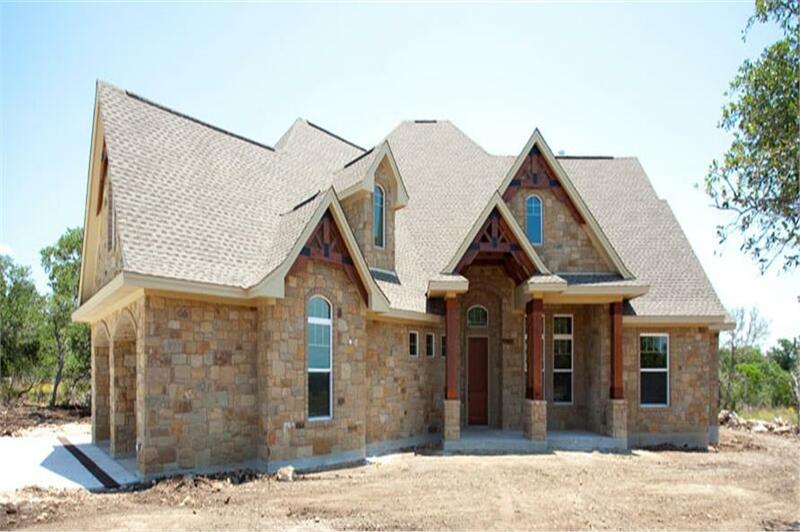 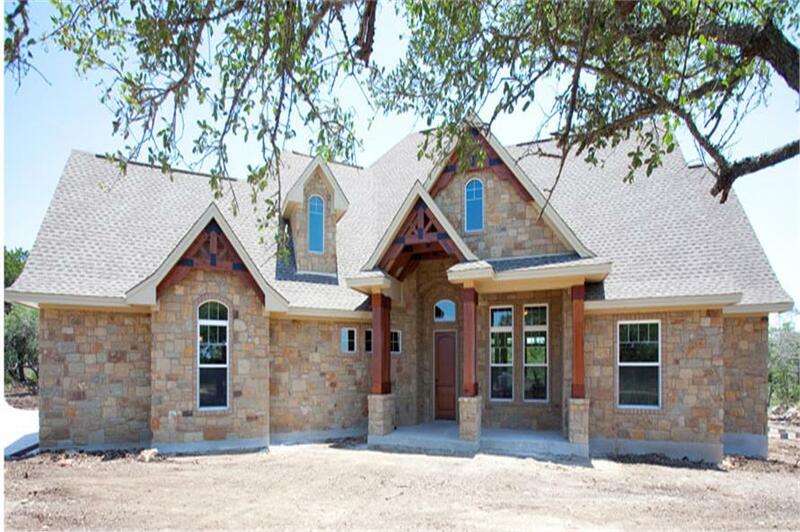 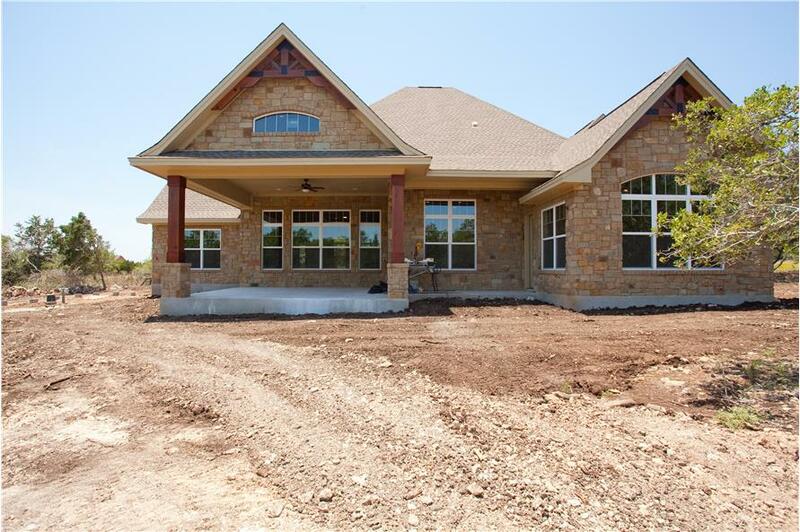 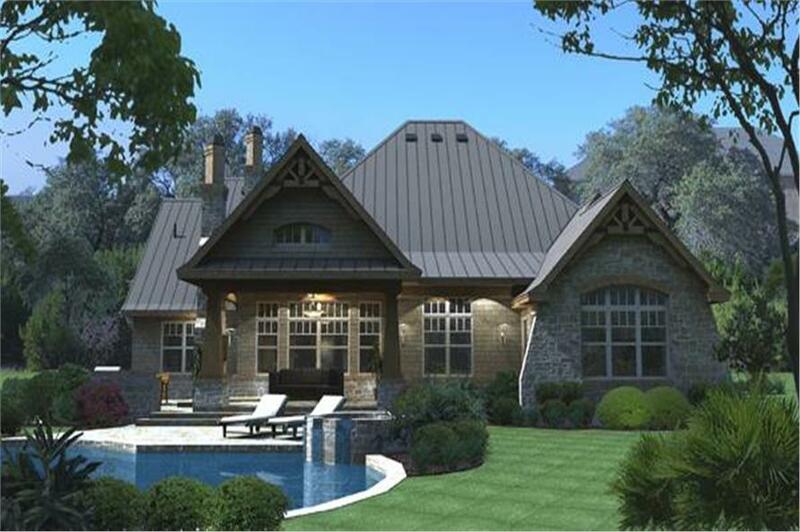 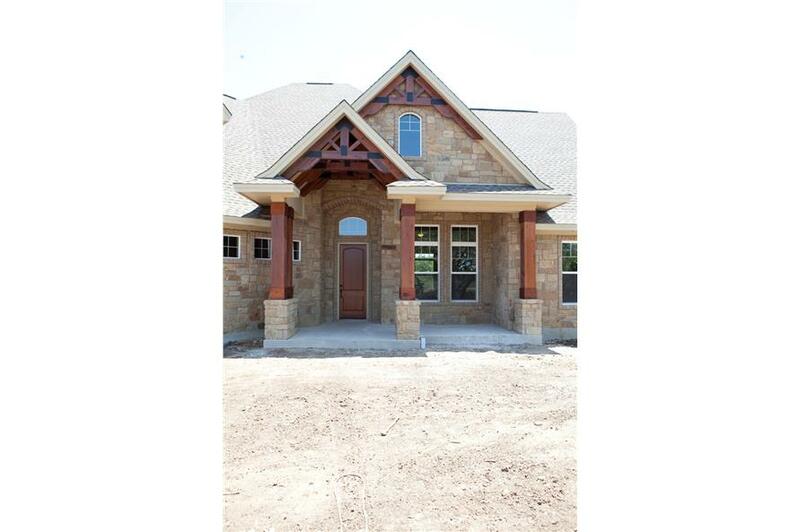 This striking Texas-style home plan with Craftsman details is spacious yet comfortable with its well-designed open floor plan. 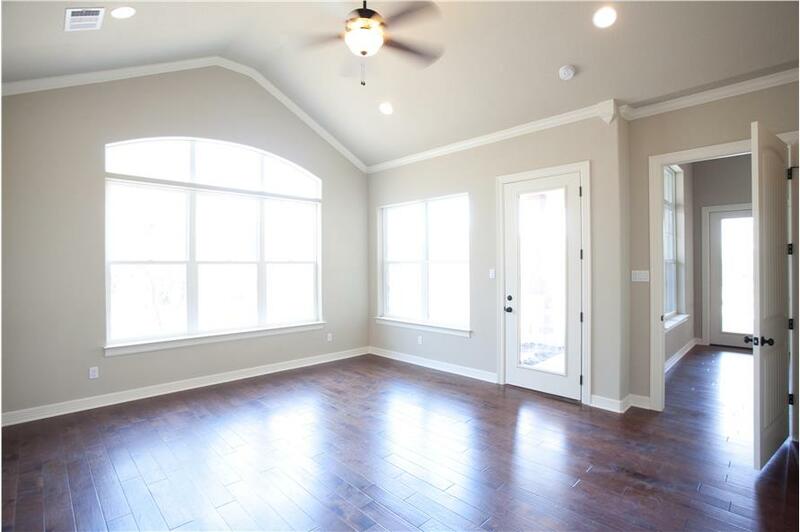 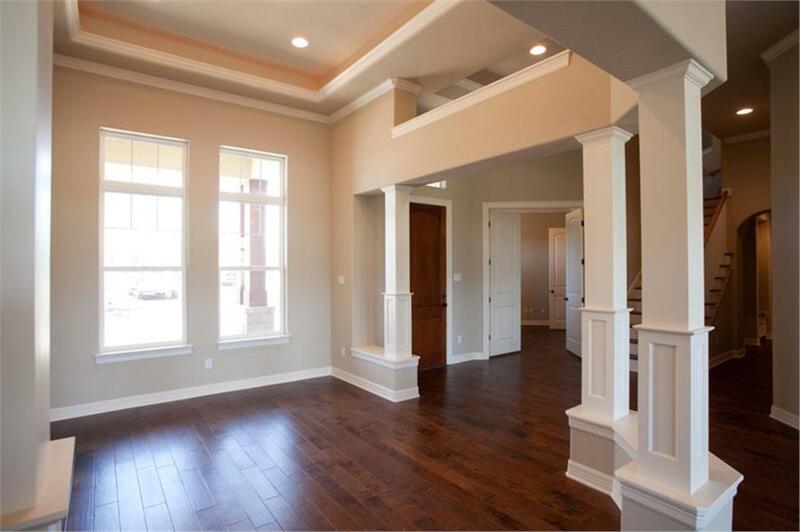 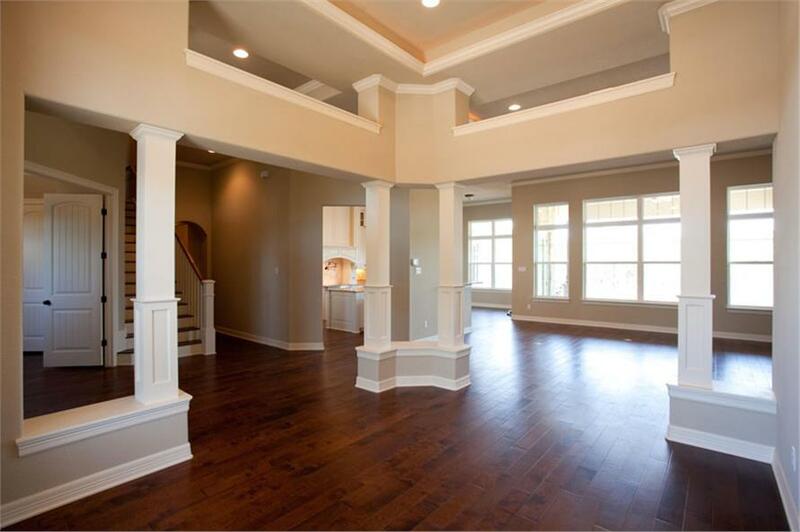 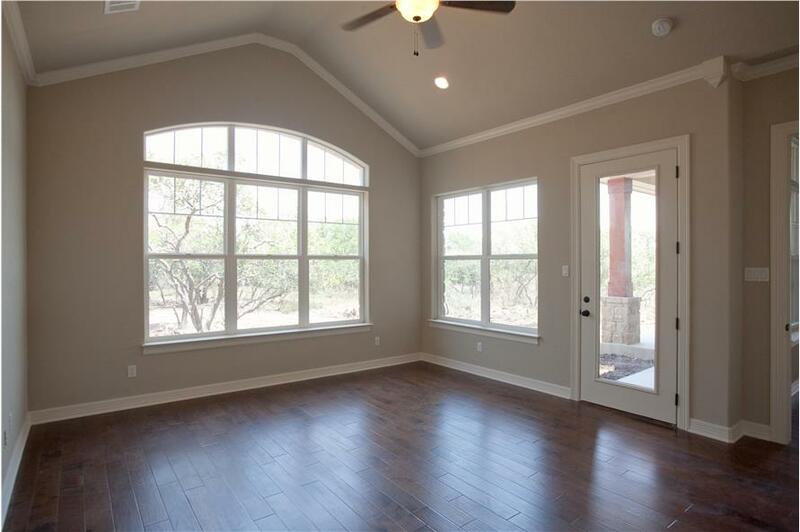 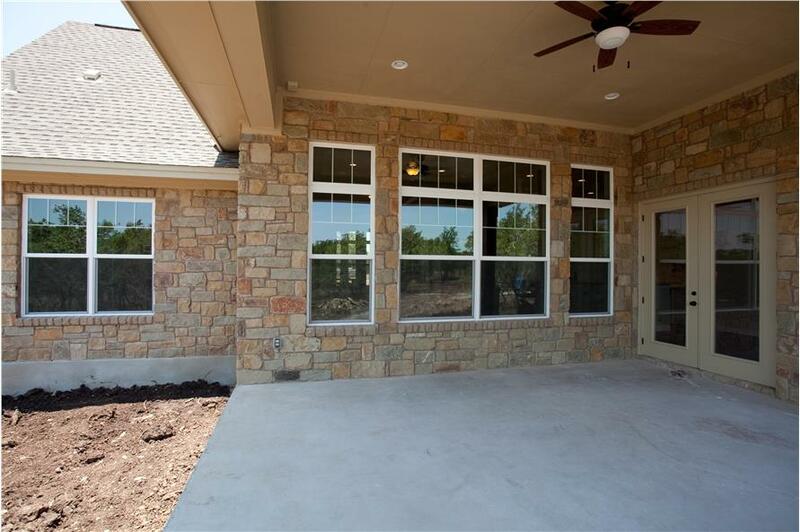 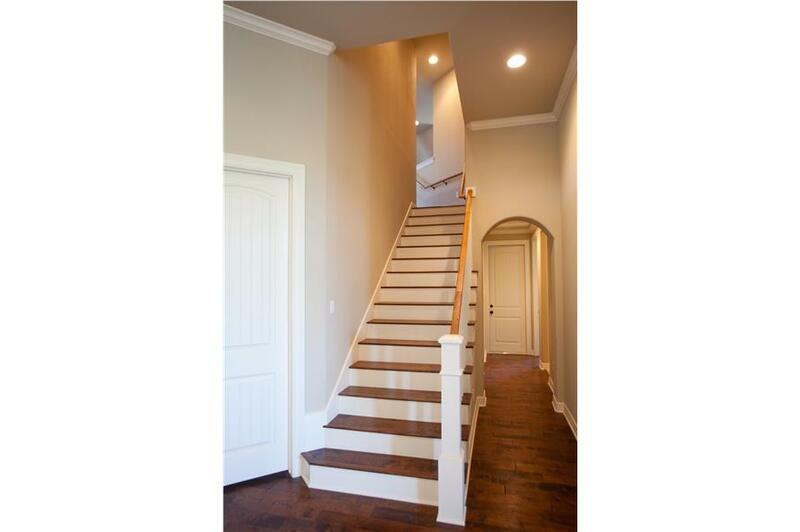 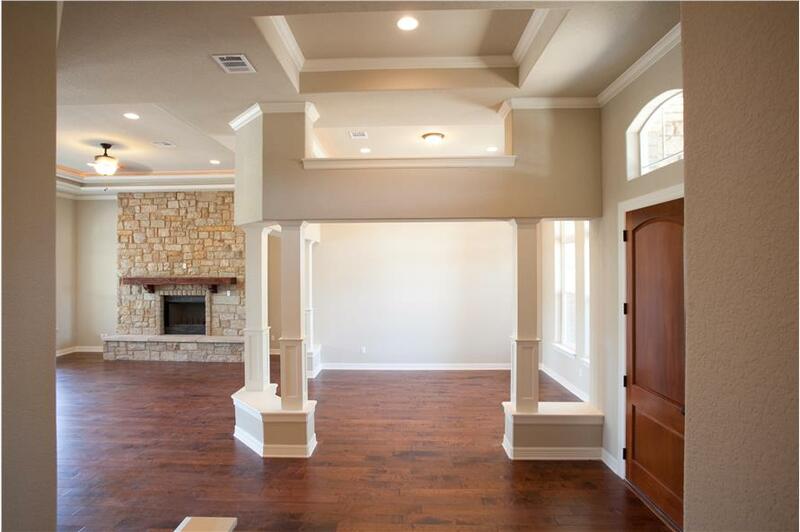 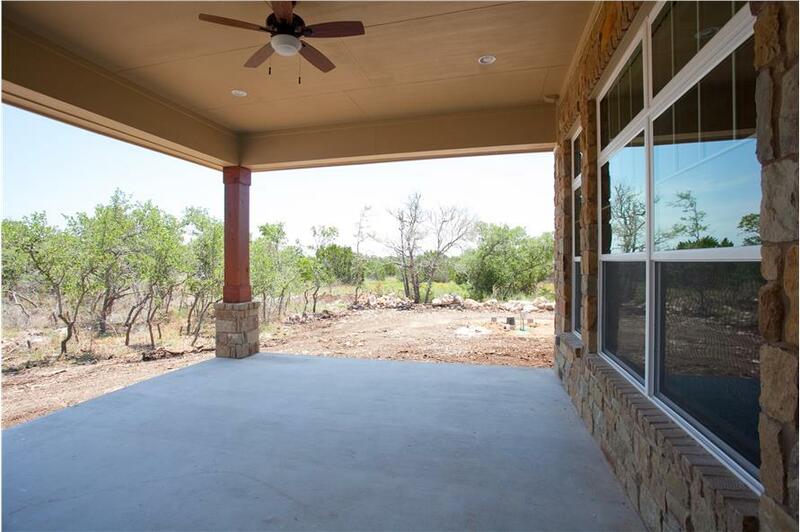 Walking up to the covered porch, you then step inside to a comfortable foyer that seamlessly opens up into the dining room and family room. 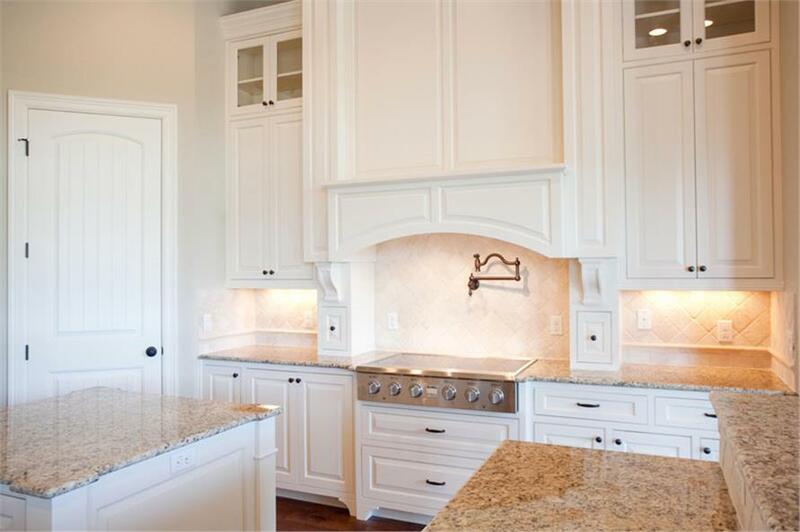 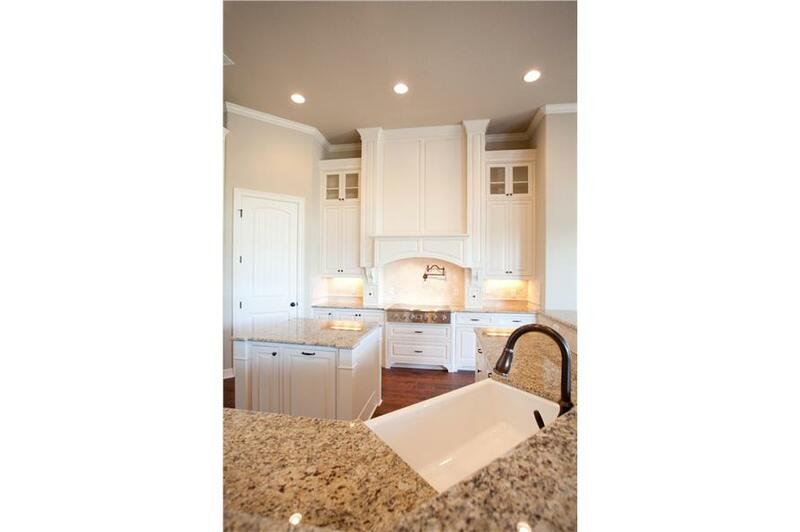 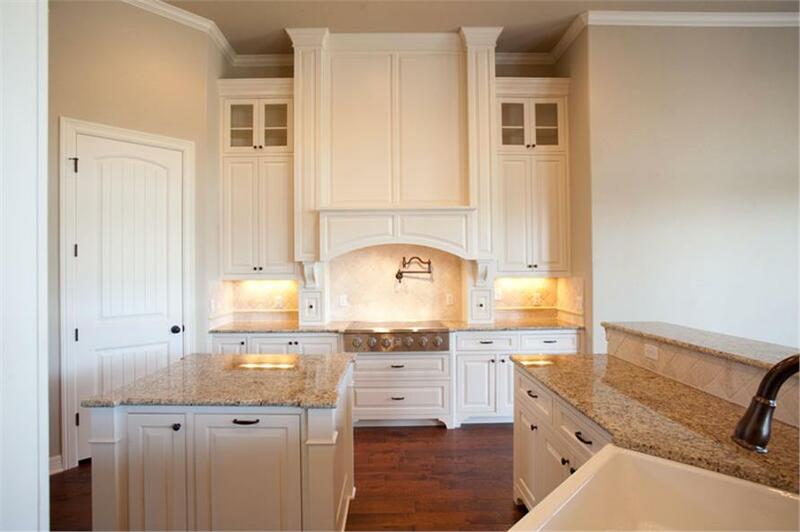 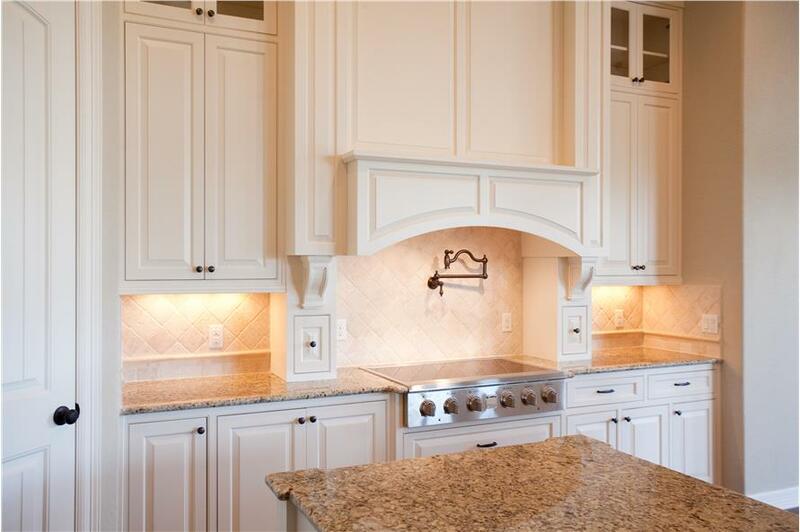 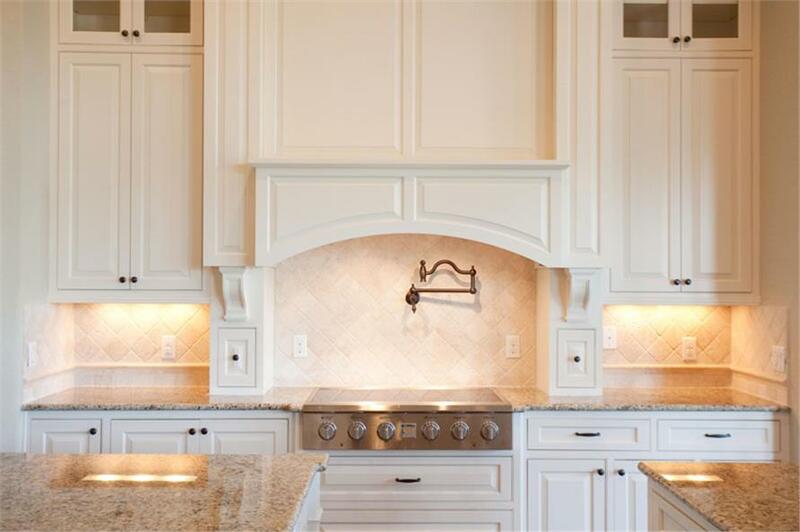 The luxurious kitchen includes a peninsula with bartop to the family room and dining nook - ideal for entertaining or spending time with family. 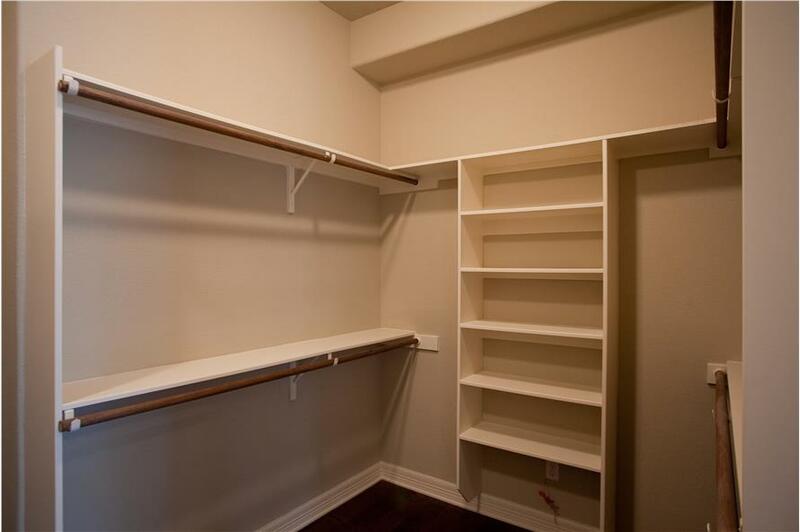 A study (or guest room) is off the foyer - perfect for spending some quiet time or having your own home office. 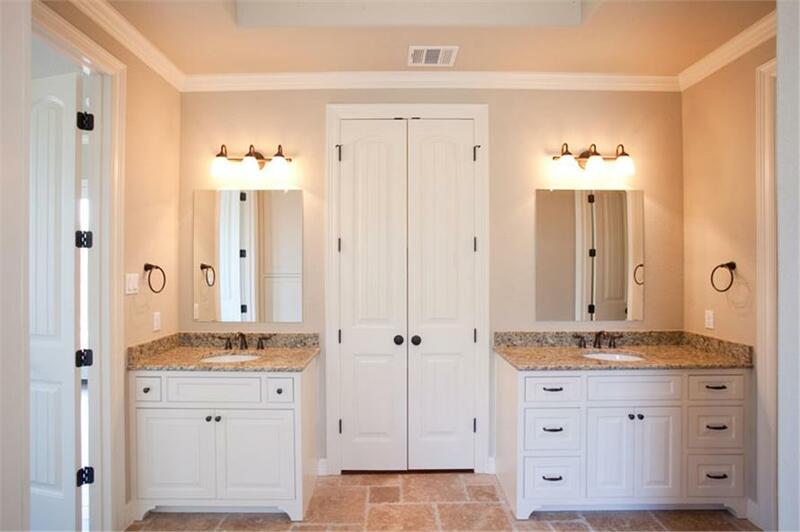 The master bedroom suite includes a huge walk-in closet, spa-like bathroom and even its own exercise room. 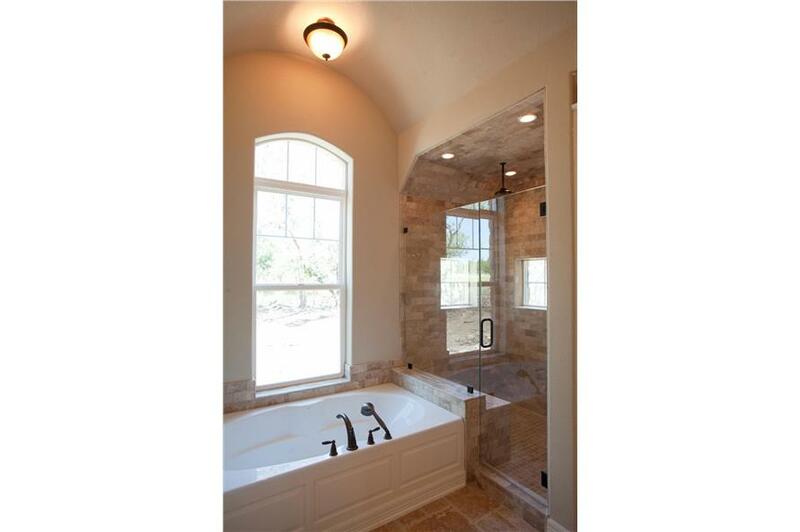 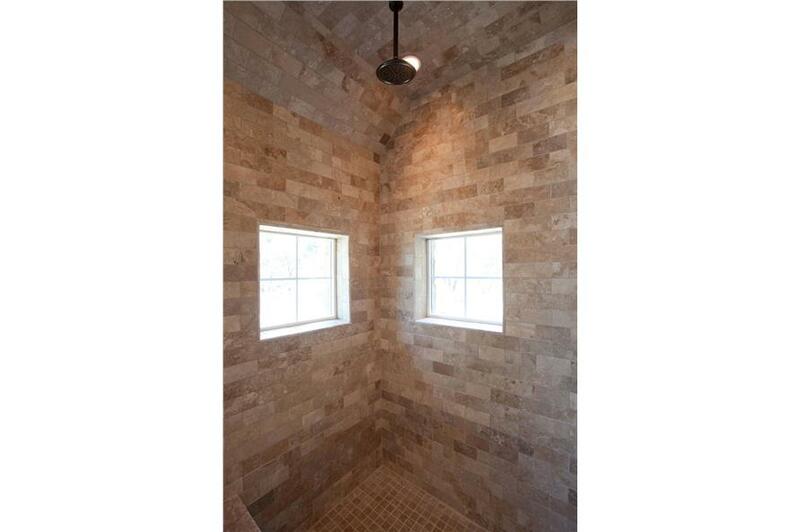 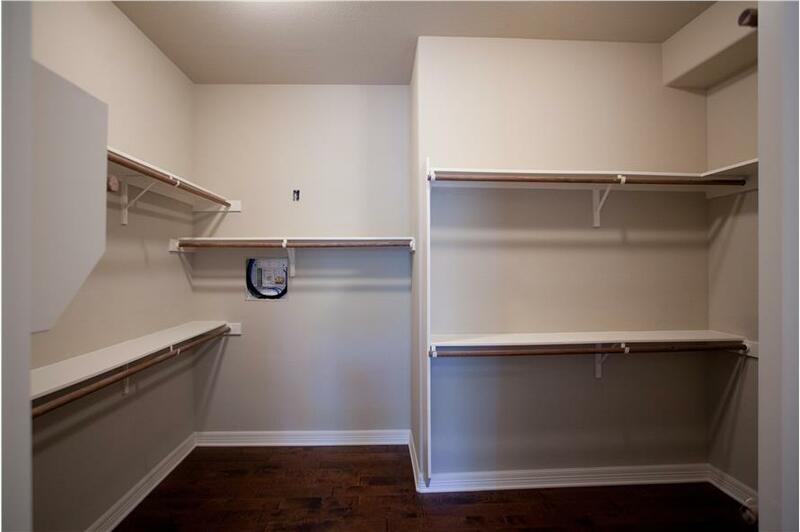 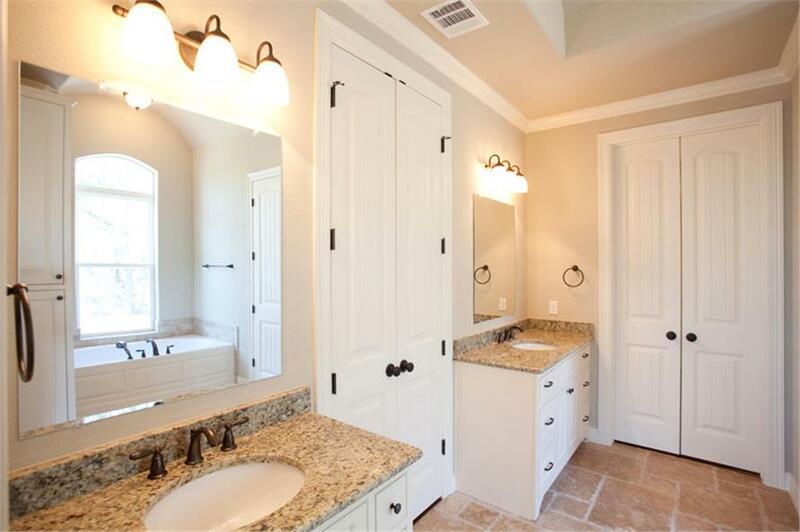 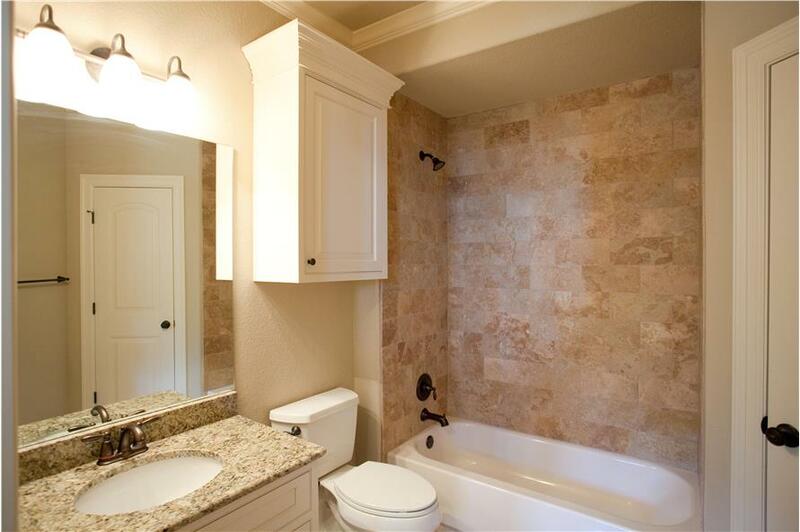 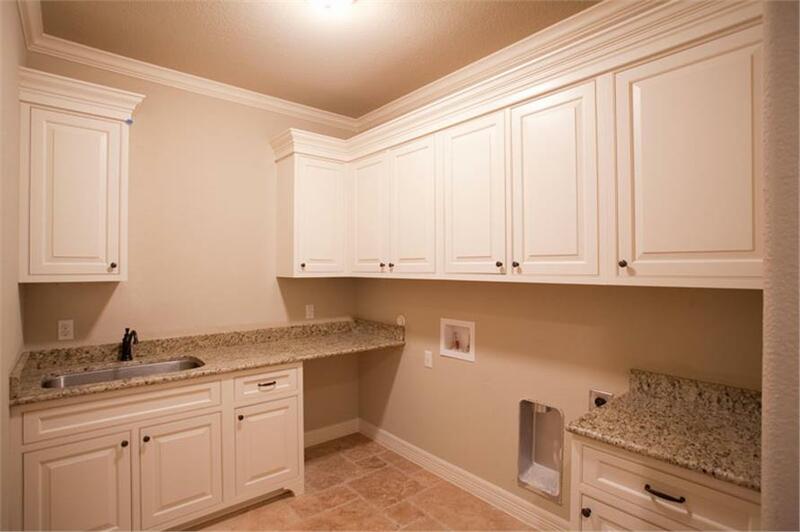 Separated from the master bedroom, there are two additional bedrooms sharing a Jack-and-Jill bathroom. 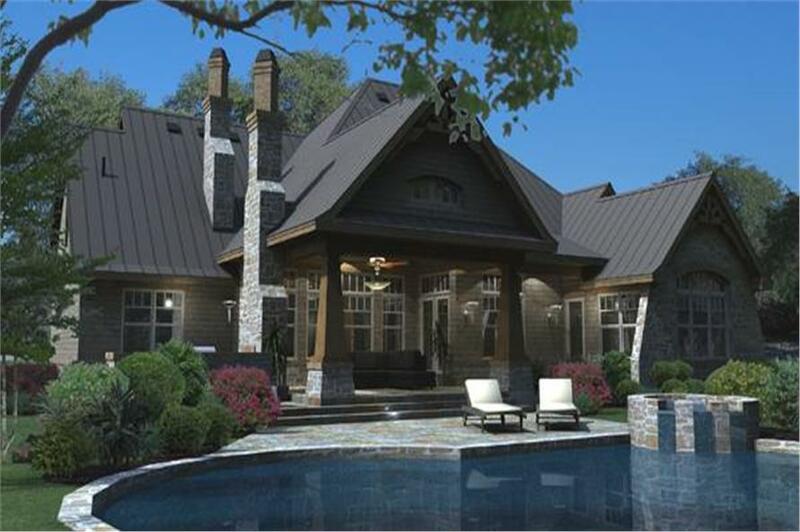 Not to be forgotten, the rear of the house plan boasts a gorgeous lanai and even its own BBQ porch. 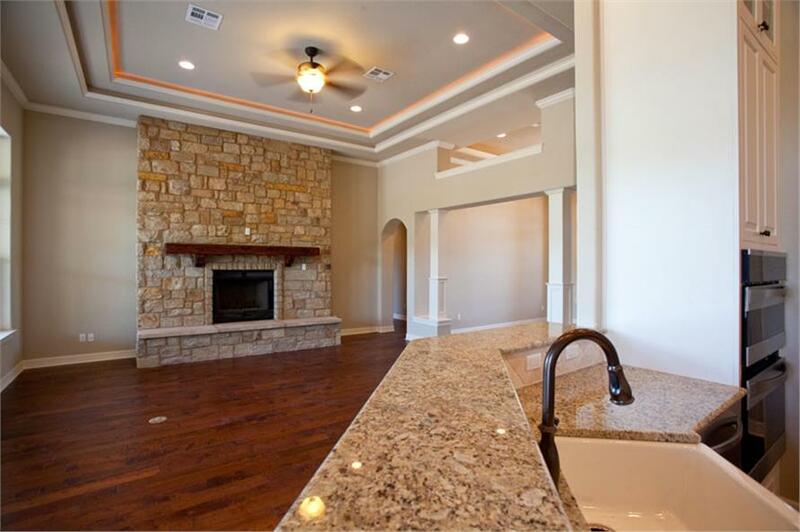 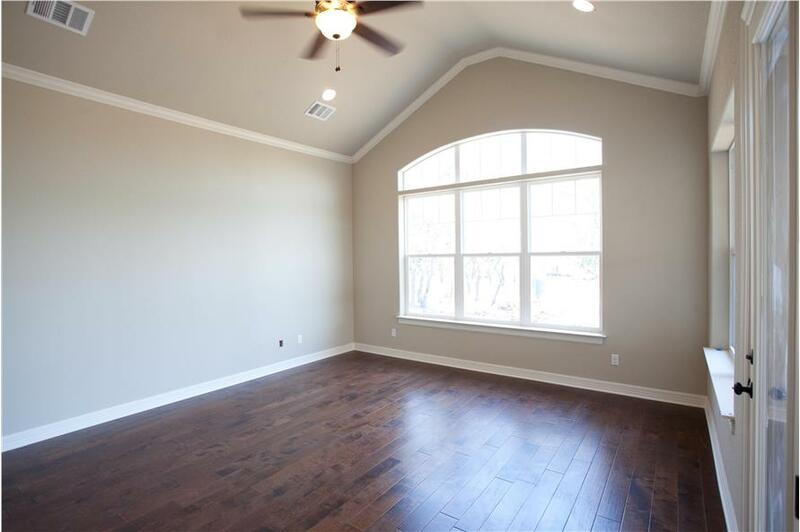 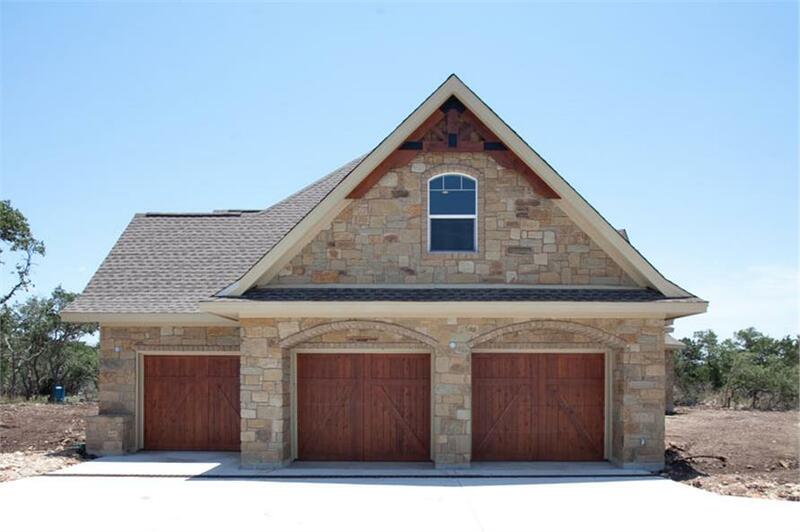 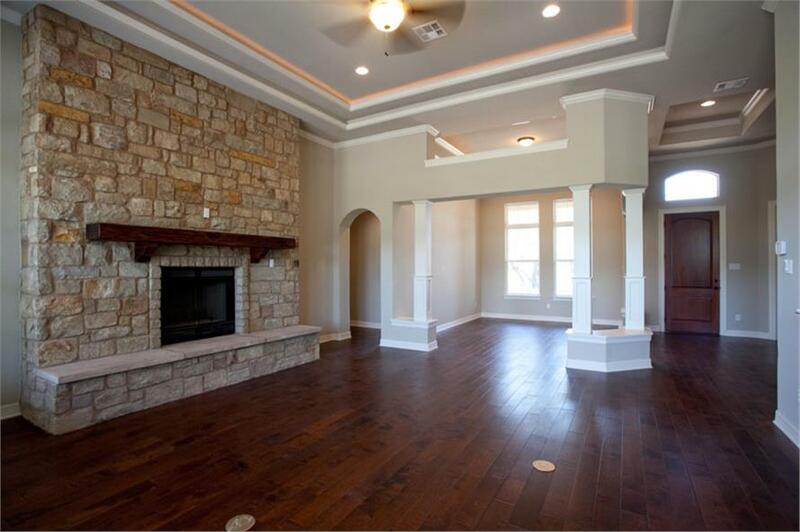 Over the 3-car garage, you will find a billiards room and media center. 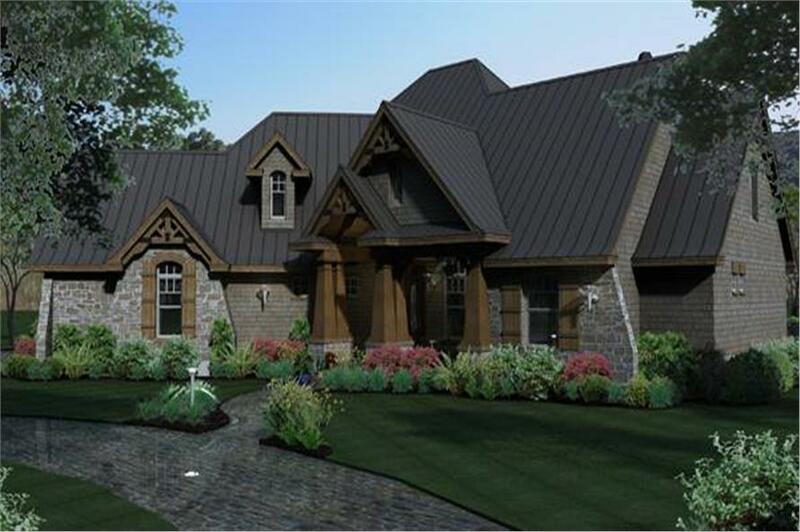 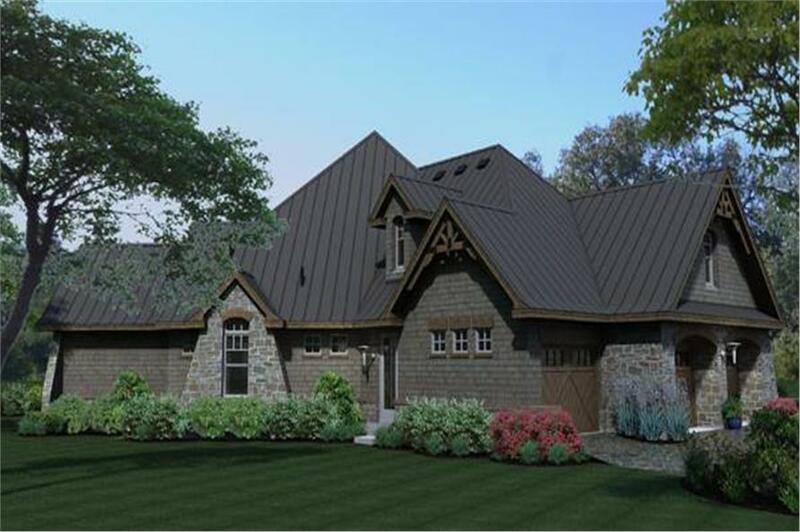 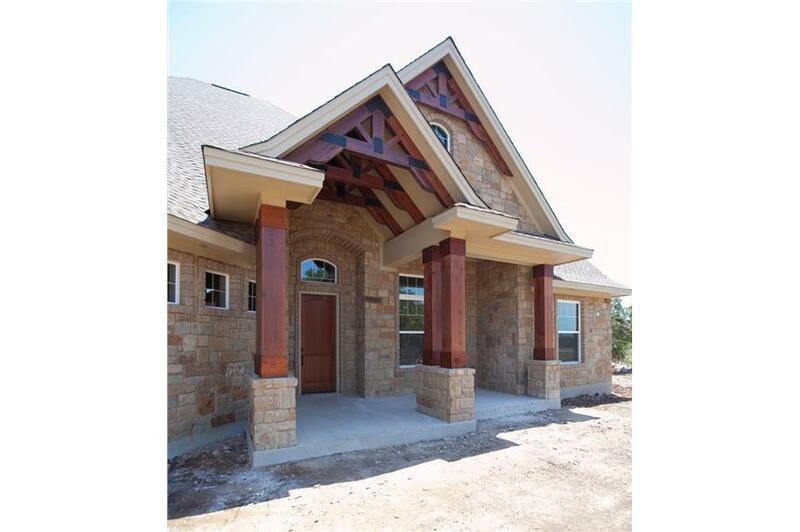 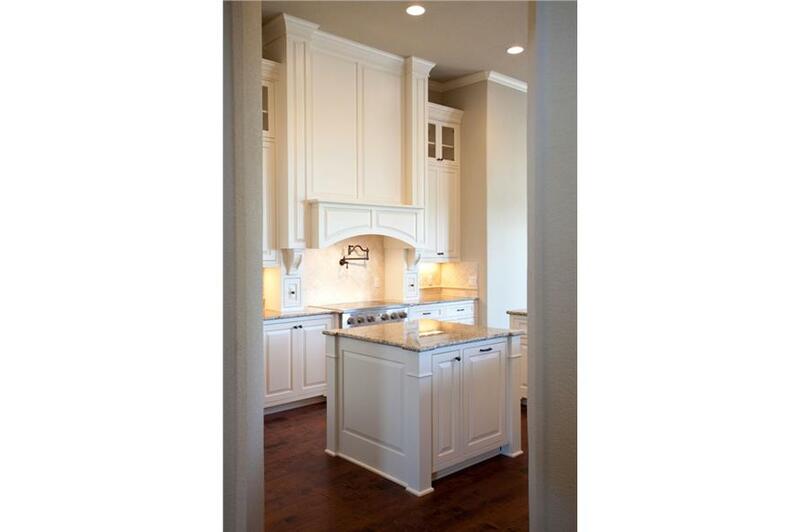 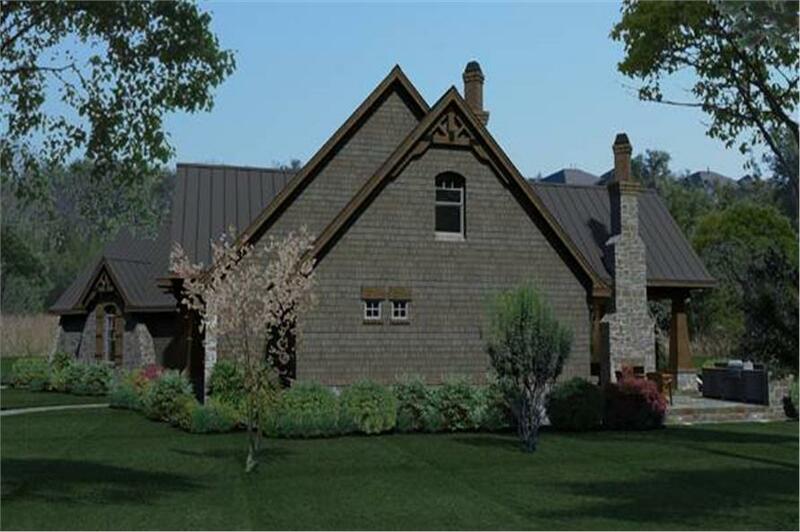 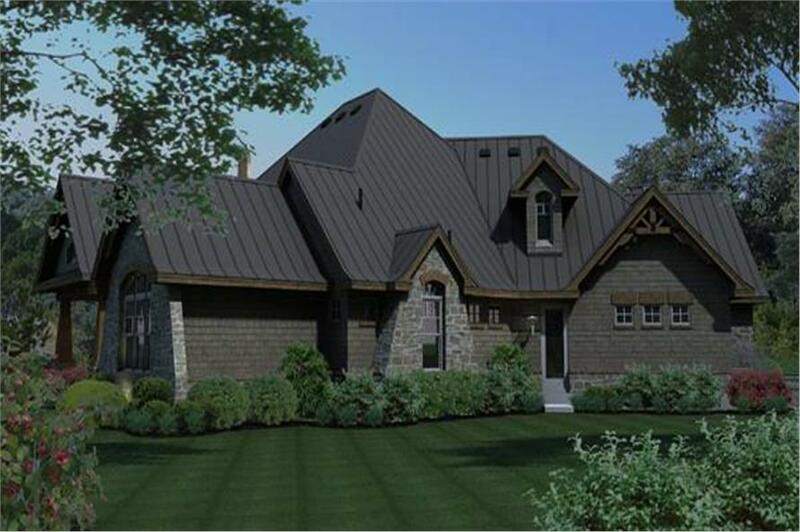 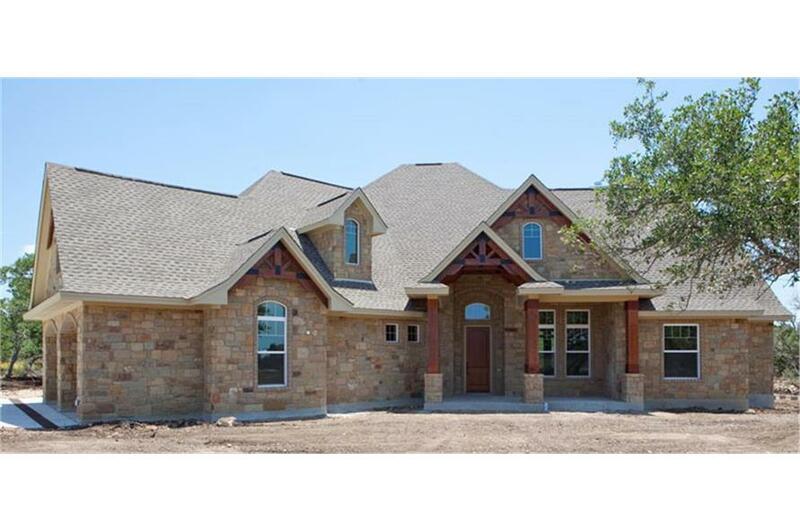 Please Note: A smaller version of this home plan can be viewed at House Plan # 117-1092. 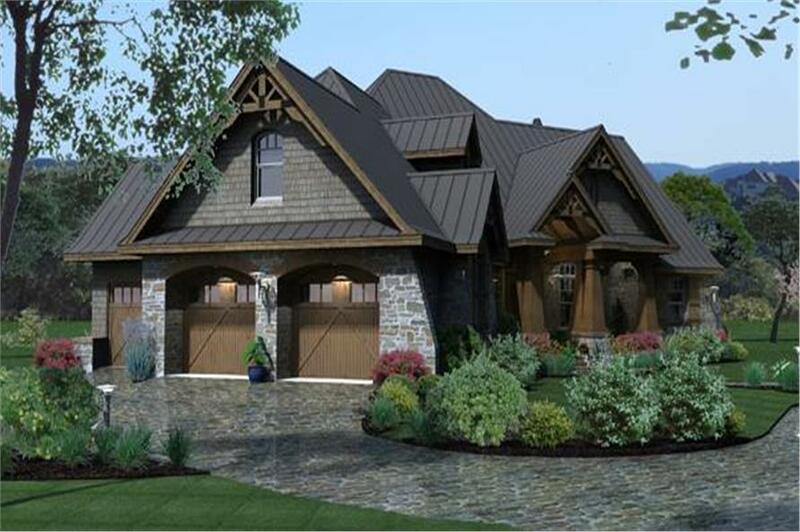 Please Note: A smaller version of this home can be viewed at Plan # 117-1092. 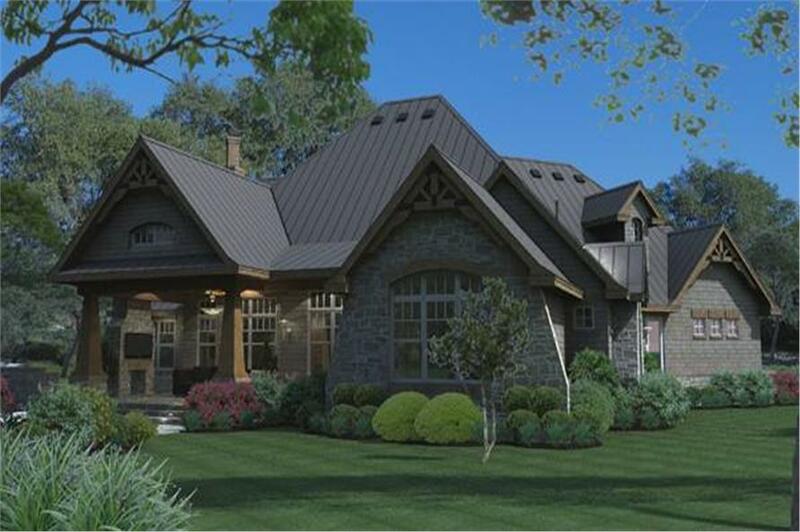 This package includes a license to build a single house plus full construction drawings and tends to be the best value for someone who is ready to start building. 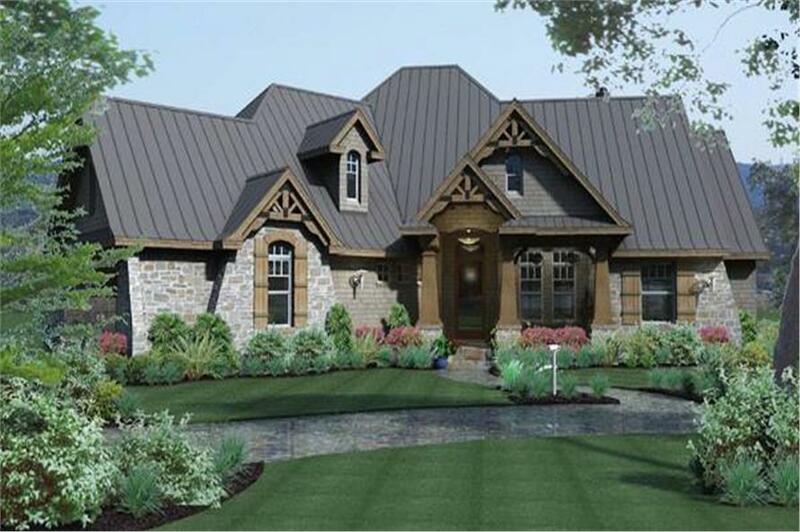 Once the process begins, a number of people will require their own set of blueprints - your builder, the subcontractors, local building officials, the mortgage lender and you.